Forget the full stop at the end of your text message. You might want to forget the full stop at the end of your text message. Real live scientists from a proper academic institution have just conducted a study on text messages and found that using punctuation can indicate your level of sincerity. And the main culprit that shows you’re not being as sincere as you could be, is the much loved full stop. Think about it, when you tell your husband to “pick up some bread on the way home,” it sounds a whole lot nicer if you don’t use a period. 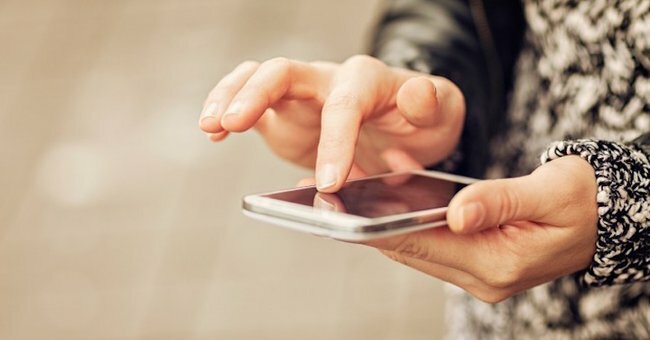 The researchers from Binghamton University’s Harpur College made the remarkable findings by observing 126 students, who read a series of messages displayed as either an SMS on a screen or as handwritten notes on real, actual paper. Oh. No she doesn’t actually want you to come. Can’t you tell? Image via iStock. 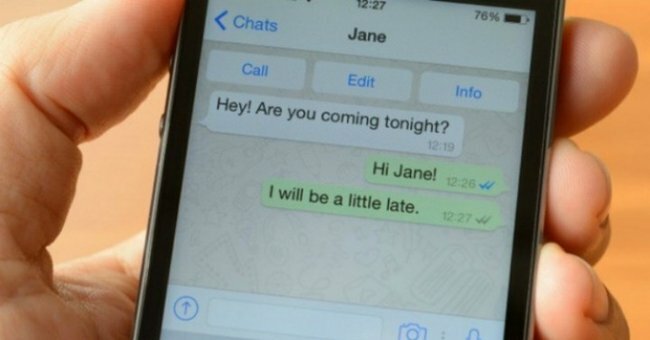 Reported in the journal article, “Texting insincerely: the role of the period in text messaging” in Computers in Human Behavior they explained that the receiver then gave a one-word response like ‘Okay’, ‘Sure’, ‘Yeah’ or ‘Yup’. Half of the participants’ responses used a full stop and the other half did not. The recipients then rated the sender’s sincerity. Did the sender really, truly want them to come to the concert or was there an ulterior motive? Perhaps the sender just wanted someone else to pay for ticket? Or the sender knew it was going to be a dud of a concert and wanted someone else to have a bad time too? Or maybe, just maybe, the sender was trying to make up for some unknown wrong. Grand kids ask their grandparents to interpret popular text message slang and the results are GR8. Post continues after video.. The researchers found that it all came down to the punctuation. Text messages that ended with a full stop were rated less sincere than text messages that did not end with a period. The students who read the notes on paper reported that full stop or not, they felt the message was sincere. 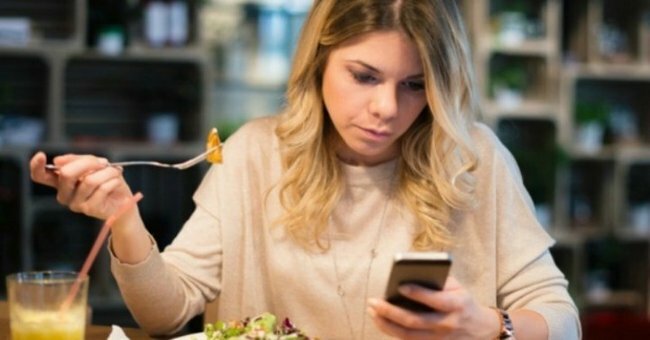 The researchers concluded that the results suggested that punctuation could misconstrue or influence the meaning of text messages, like we didn’t already know that. “Damn he used a full stop. Oh well”. Image via iStock. “People obviously can’t use these mechanisms when they are texting. Thus, it makes sense that texters rely on what they have available to them — emoticons, deliberate misspellings that mimic speech sounds and, according to our data, punctuation,” she added. We’ve all been there, analysing what the text message could mean. Why did they use a smiley face rather than a face blowing a kiss? Why did they respond with one ‘x’ rather than two? Why the cat with love heart eyes rather than the person with love heart eyes? Well, now this just gives us even more to interpret. But don’t over analyse too much because a follow up study on the exclamation mark found that if a sender used one of those they were seen as being more sincere! No full stops to convey sincerity!!! Just an exclamation mark! And if you are lucky your partner will think you are super excited to get bread!!! Do you use full stops at the end of your text messages?